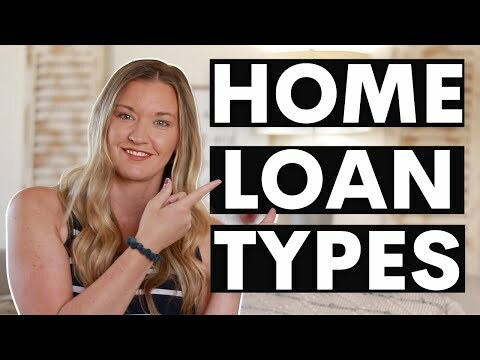 Home » 15 Year Fixed Mortgage Rates – Reduce Your VA Loan Term and Win Big! 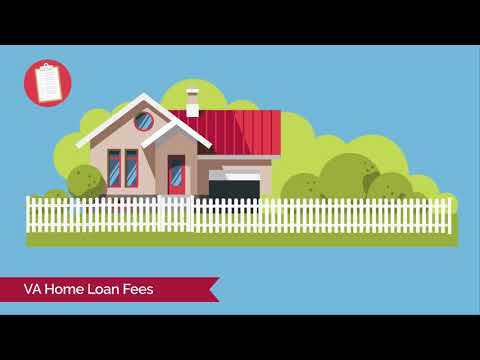 15 Year Fixed Mortgage Rates – Reduce Your VA Loan Term and Win Big! : This video and its contents are not intended for residents or home owners in the states of MA, NY or WA. 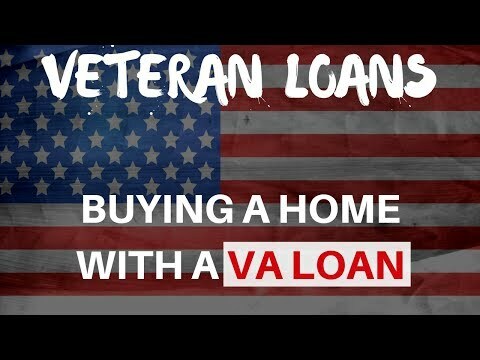 In this video, Eric talks about how you can win big with a 15 year VA mortgage. 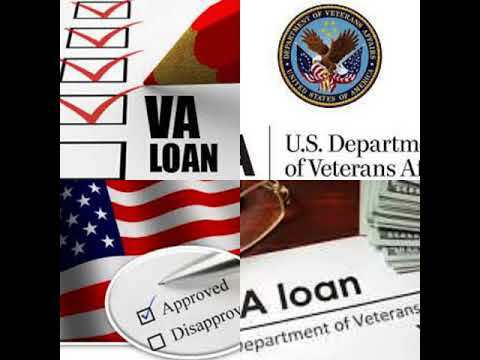 Here are 3 ingredients for success when dealing with your VA home loan. – Low-Interest Rate = The lower the rate the less interest you pay. – Extra Payments = Paying extra when you can will help you save. 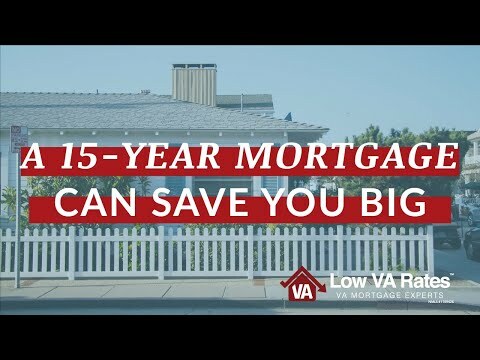 RELATED: 15 Year Fixed Mortgage Rates – Reduce Your VA Loan Term and Win Big!